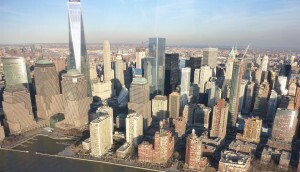 John Stopes recently spent a few days in New York looking at various vertical transportation solutions in the newest of the many high rise buildings they have in Manhattan. 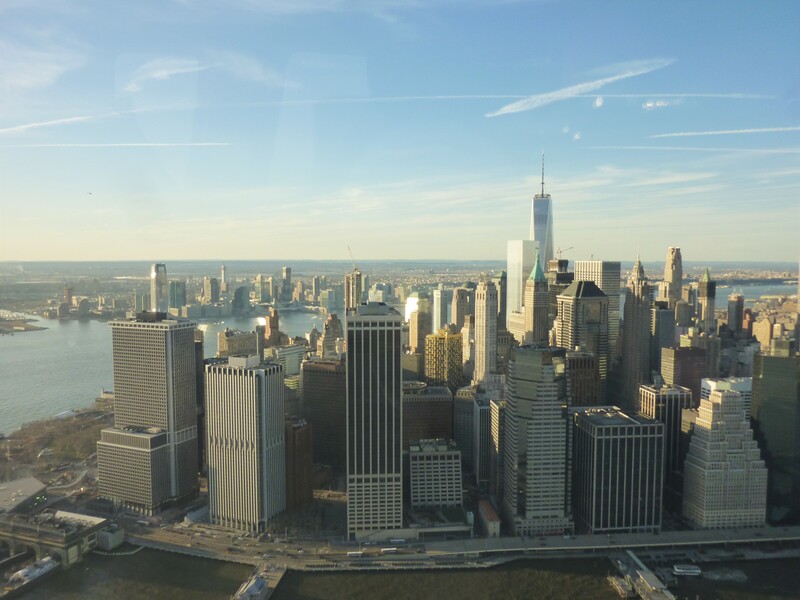 From the shuttle solution in Goldman Sachs’ headquarters, serving their sky lobby on level 11, to the experience of travelling in the high speed viewing gallery lifts in 1 World Trade Center, there was lots to look at as well as some healthy debates with local developers. Hudson Yards is a massive new develop on the banks of the Hudson River with potentially 7 towers – construction is currently underway. John looks forward to returning there in the near future.